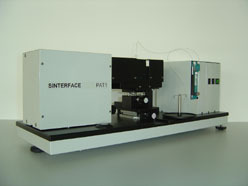 There are various techniques to measure the Surface and Interfacial Tensions of liquids and solutions containing surfactants. 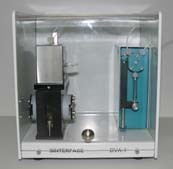 The Du Noüy Ring and Wilhelmy Plate Tensiometers are the most frequently used techniques. 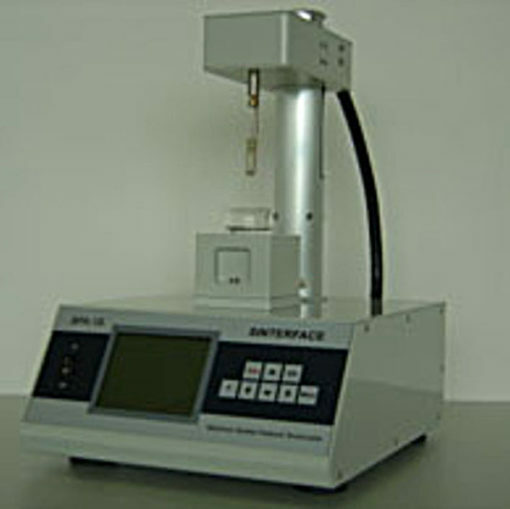 They are the simplest methods for Static Surface Tension measurements. 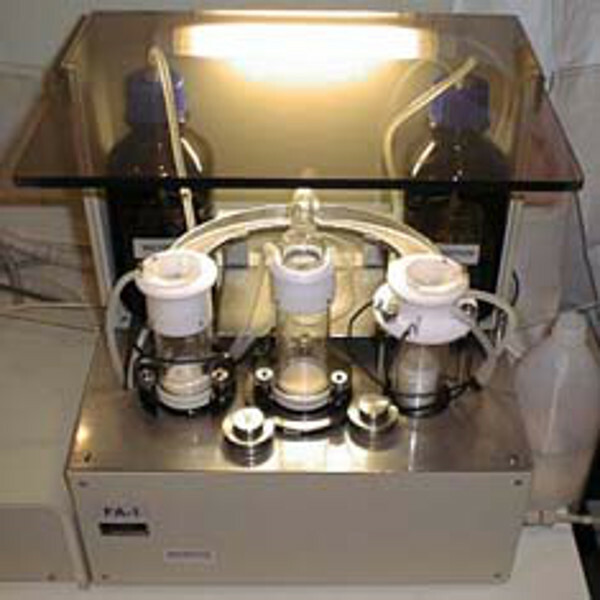 The Bubble Pressure Tensiometer is the method of choice for very short adsorption times, down to milliseconds. 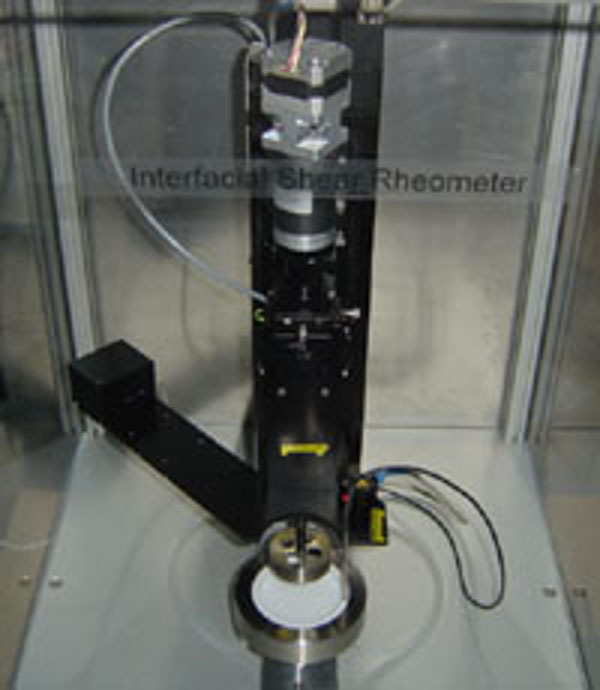 The Drop and Bubble Shape Analyzer is an optical Tensiometer. 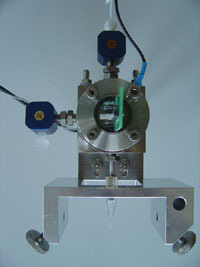 The principle of the method is to accurately determine the shape of a drop or bubble. 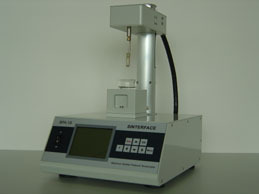 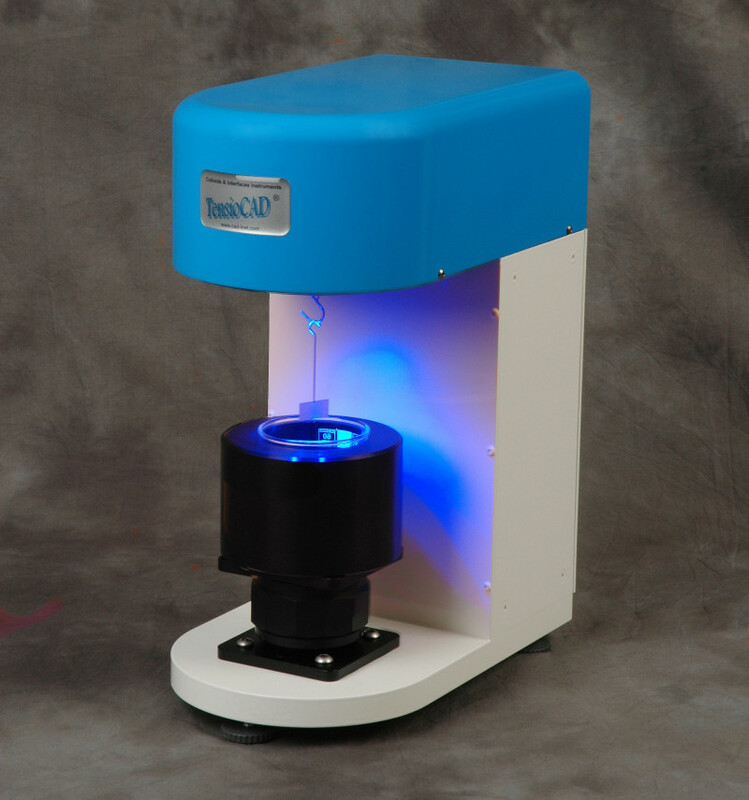 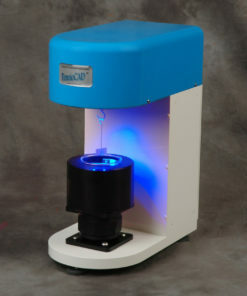 The Drop Volume Tensiometer is a simple instrument for Surface and Interfacial Tension of liquids. 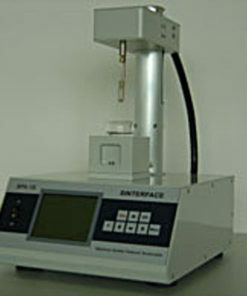 The Foam Analyzer is a unique instrument to study foam drainage and foam stability under strictly defined conditions. 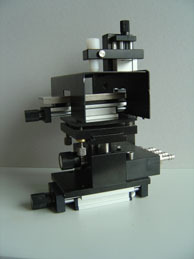 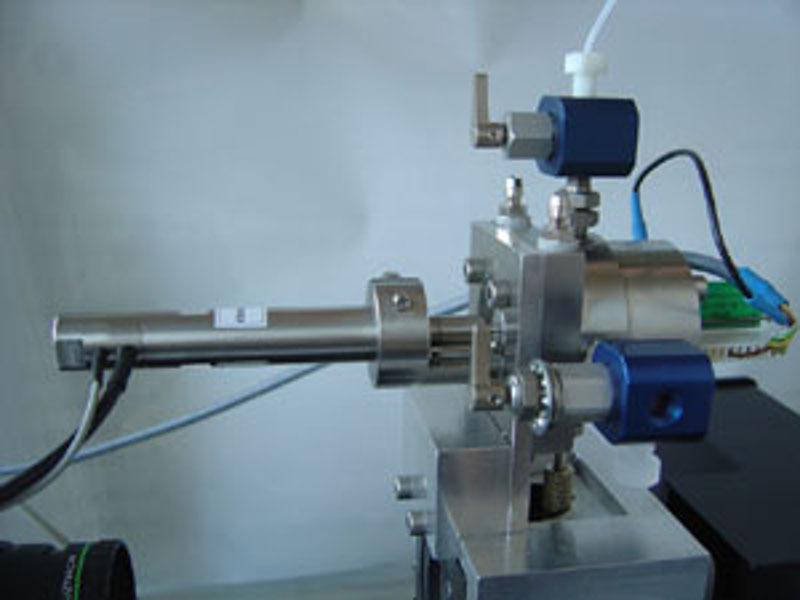 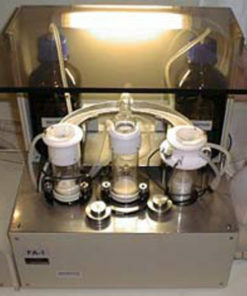 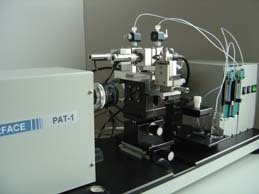 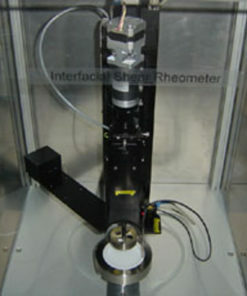 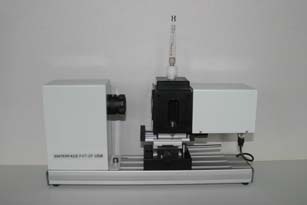 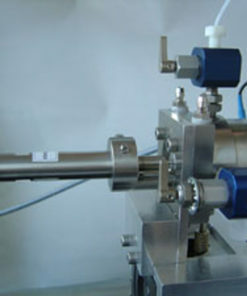 The Interfacial Rheometer allows the study of rheology (elasticity and viscosity) at interfaces.